Chino Latino is an award-winning Modern Pan-Asian restaurant and bar, situated close to The Park on Maid Marian Way. 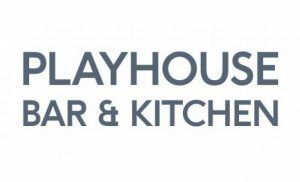 Playhouse Bar and Kitchen offers 10% on food from their restaurant. 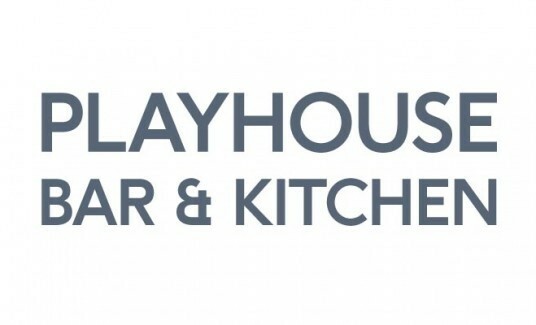 The Playhouse Kitchen prepares all of their food on-site in the basement kitchen. 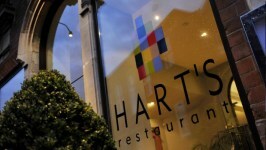 They offer seasonal menus suitable for a variety of times during the day and proudly support local suppliers. 20% discount off main courses at Nottingham’s The Cumin. 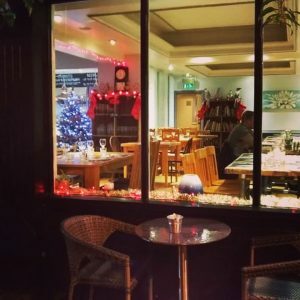 The Cumin is based around the traditional Indian restaurant with a touch of modern decor to create a relaxed and comfortable dining environment. Impasto is on Castle Boulevard, a short walk from The Park (Fishpond Drive pedestrian gate, or Peveril Drive exit). A great, vibrant little restaurant – Italian dishes at a very reasonable price. Booking recommended 0115 947 2288. 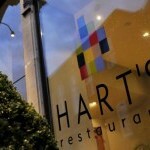 Hart’s Park Bar is the perfect place to relax and enjoy a fine selection of drinks, light bites and snacks with a professional service. 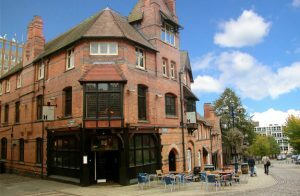 Watson Fothergill’s, a historic Nottingham venue beside the Castle, offers a unique, international, bistro-style fixed price menu, using ingredients from local producers. A traditional city centre pub and restaurant, sited opposite the historic gatehouse of Nottingham Castle and designed with the unique style of Watson Fothergill in 1883. 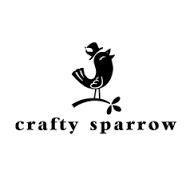 A wide selection of real ales, world beers, selected ciders, and local and world-class gins. The Christian Duplicating Service Nottingham copy and print a wide range of products in full colour and mono up to A3. Paul at Crafty Sparrow, Friar Lane. Hairdressing and More. Arts gallery and shop selling utter randomness. 10% discount to Park residents on all hair services (with Paul) and alternative therapies. Gray and Bull Styling Opticians – Free sight test (worth £50) and £50 towards the cost of prescription glasses or sunglasses. 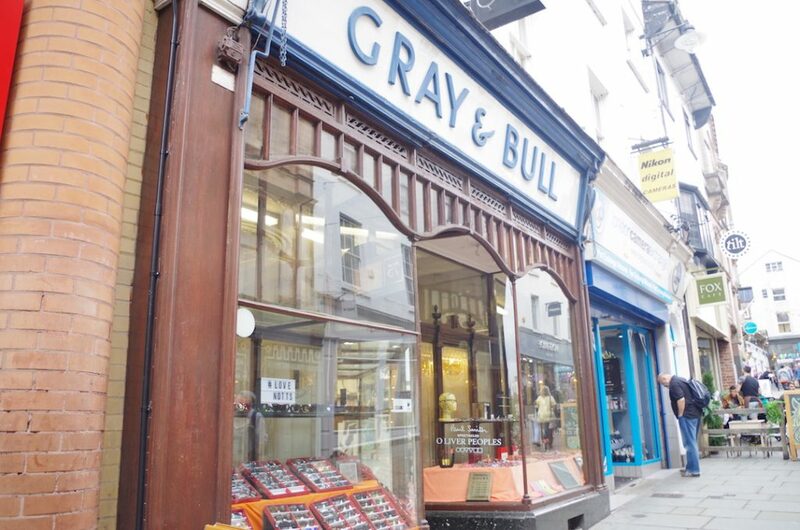 Gray & Bull is the oldest independent dispensing and ophthalmic opticians in Nottingham, established in 1806. Based on Pelham Street – just off Clumber Street. 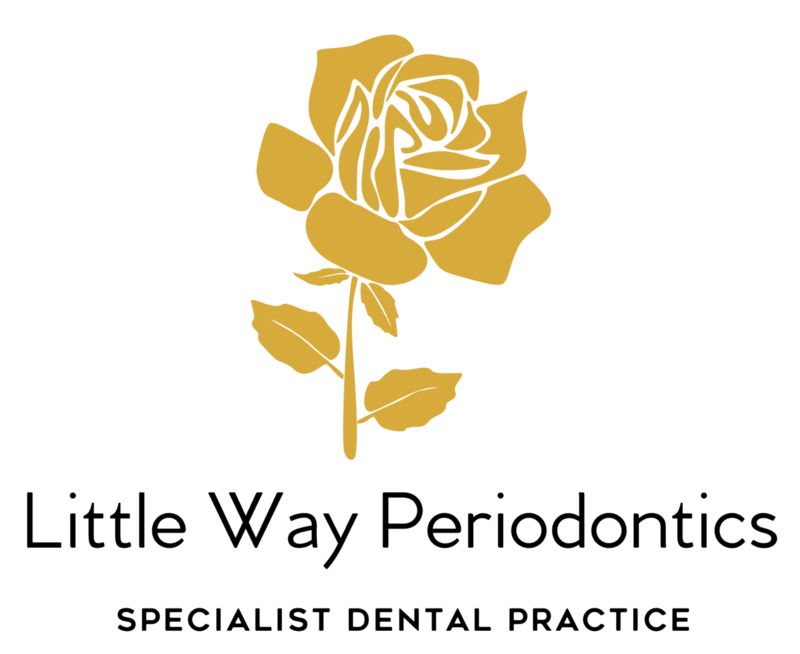 As a Thank You for NPEL’s help in dealing with the historic covenant on our property at 65 Castle Boulevard, we’re offering 7% discount from our regular treatment prices to all holders of The Park Card. DNA Artspace is a multi-functioning creative hub; a place to unwind, be inspired, and be immersed in a new type of wellbeing. Their creative team is made up of highly-trained stylists at the top of their game, who focus solely on delivering beautiful hair. Free annual social membership at Nottingham Squash Rackets Club for Park Card holders and a 14 day free trial of full membership. NSRC is a private members club located in The Park, Nottingham. The club is steeped in history. Founded in 1909, the original club minutes can be seen in the foyer. We are proud of our roots. Please call 0115 941 7022 or email lisa@nsrc.co.uk if you would like a tour or to sign up. Yoga classes held at Nottingham Squash Club, Thursday evenings 7-8pm. The classes are delivered as a block of six hourly sessions based on the principles of Hatha Yoga. Sessions are suitable for all abilities. Little Wickets is held at West Bridgford (Rushcliffe Leisure Centre and West Park), Bingham Leisure Centre, Keyworth Village Hall and Wollaton Park Community Centre. 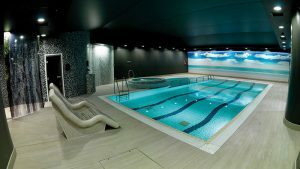 Urban Escape spa and treatment rooms are offering discounts on monthly membership rates, day rates and treatments. 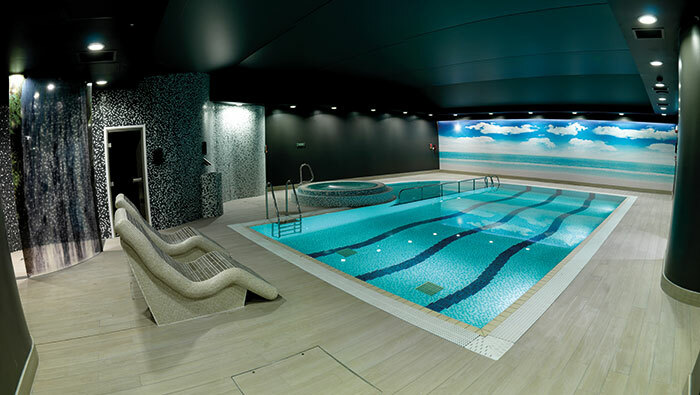 Urban Escape is located in the Crowne Plaza hotel, Wollaton Street, Nottingham NG1 5RH.